We stand for speed and reliability. 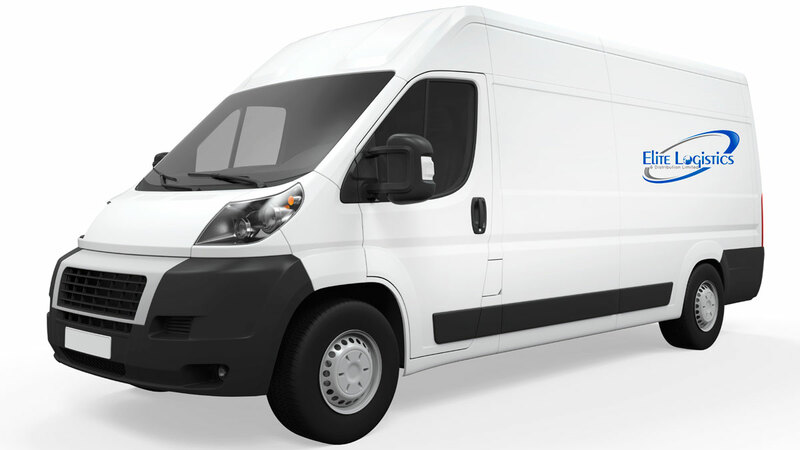 Elite Logistics is the leading same day courier with national coverage and a comprehensive vehicle fleet. If you are looking for a delivery partner which can bring your company real business benefits, rely on Elite Logistics to take your operations to the next level. With guaranteed rapid pick up from Elite Logistics, you won’t be waiting around. We have a commitment to collect every item within a 30 to 60 minute period, meaning your package will be on its way in next to no time. We pride ourselves on our responsiveness, and you can pick up the phone to Elite Logistics 24/7, 365 days a year. Our ethos is ‘on time, every time’, and that means that both you and your customers can be assured of prompt dispatch and secure transit for each same day delivery. 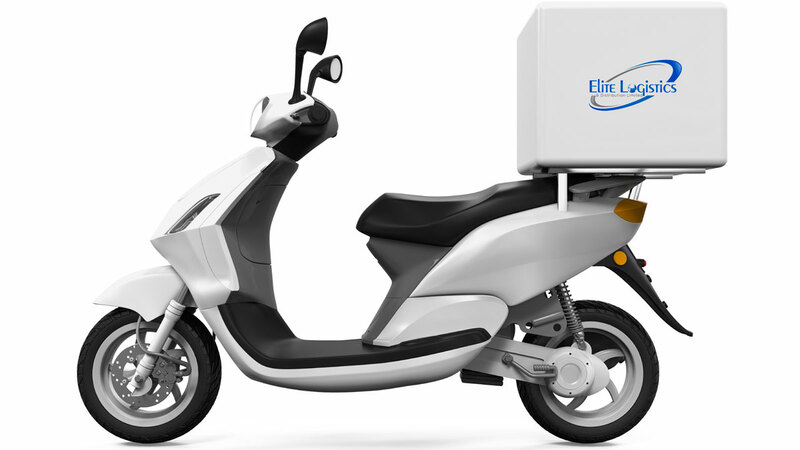 Don’t risk an unproven courier service – put your faith in the best: Elite Logistics! Call us now on 0333 772 0186 or request a quote. Collection Address - Please provide postcode so we can give an accurate quote. Delivery Address - Please provide postcode so we can give an accurate quote. We don’t like to be beaten on delivery times – and the same goes for delivery rates! If you think you have been offered a quote from another courier service which offers more value than our own pricing, put us to the test. Get in touch with the price which you have been offered, and in many cases we will be able to match, or even beat it. Elite Logistics is dedicated to providing value to our loyal customer base. No accounts to open – Just use us, when you need us! Are you tired of having to open an account to get the full benefits of a service, or to get the best prices? Well save yourself the worry, because at Elite Logistics we will never ask you to open any accounts or sign any contracts. It’s simple – you can use our express courier services whenever you need us! 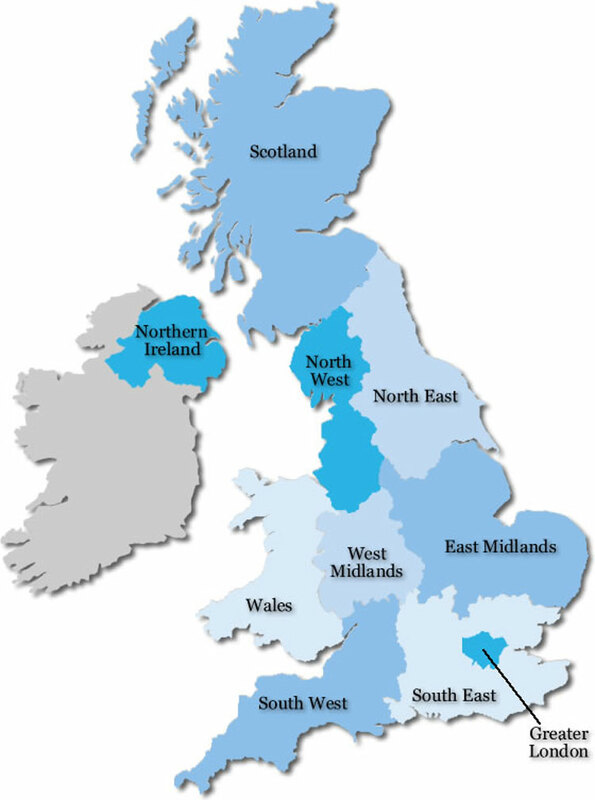 We are a delivery and distribution partner which is able to grow with your business, whether you need to send hundreds of packages a week or only a few each month. 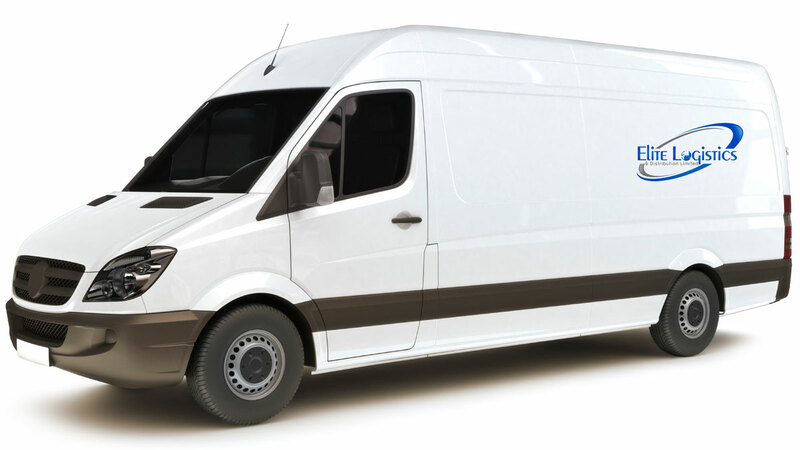 Our same day courier service offers a number of convenient payment options to our business and private customers, and we accept all types of credit and debit cards. No matter what you need, just give us a call and see how we can help. No accounts, no contracts, no hassle – contact us now for more details. With Elite Logistics, paying for our service is as easy as using it.